Truly delightful day. Miguel is a gracious host and guide, informative and engaging. 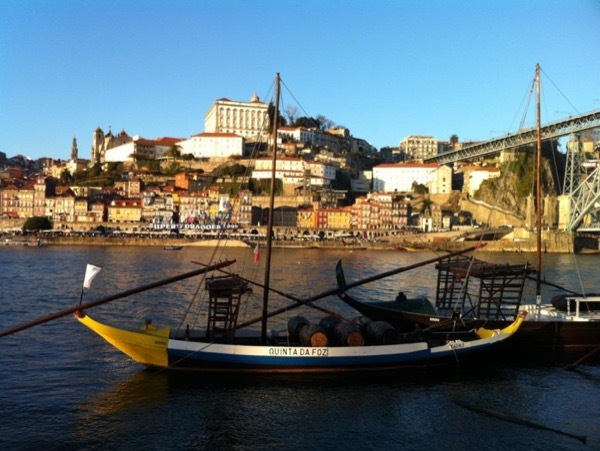 He picked us up in Gaia and we were able to see all the highlights of Porto and the beach nearby. We enjoyed a delicious typical sandwich at lunch, he gave us a number of choices but we chose to taste a Francensinha, and ended the day with a wine tasting. The communication prior to the tour was exceptional and all was well planned and perfect. Highly recommend taking this private tour with our new friend Miguel. TOUR GUIDE RESPONSE: Thank you for your kind comments, it was a pleasure to work with you and deliver this tour. Excellent in trying the francesina, professionals! All the best, obrigado.